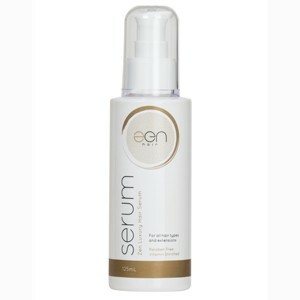 Zen Luxury Hair Serum for good quality hair extensions and all hair types. Suitable for good quality hair extensions and all hair types. An essential part of a good hair extension care regime to keep the har at its luxurious, silky best.